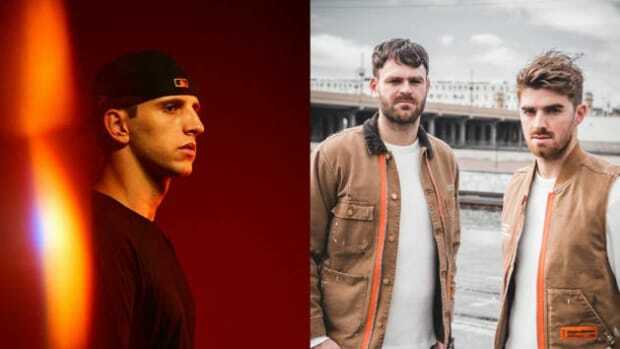 The 2019 edition of Ultra Music Festival was not without its hiccups - as could be expected being that the festival left its 18-year home of Bayfront Park to take place in Virginia Key. 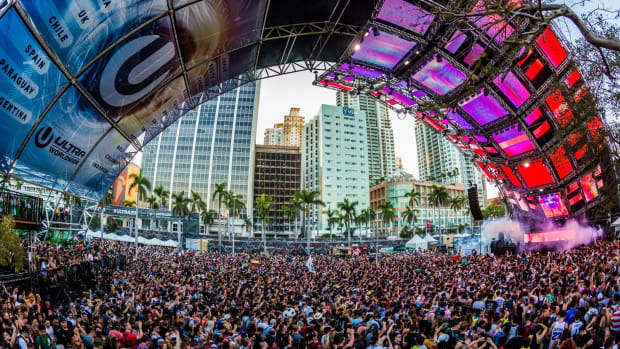 Leading up to today&apos;s city council meeting scheduled to determine whether the the three-day event will remain at its new location, Miami City Manager Emilio T. Gonzalez has written a 2019 Preliminary Recap Report. 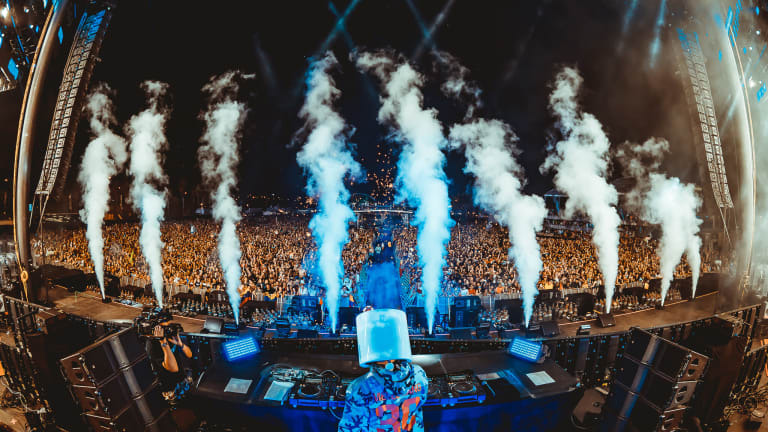 Addressed to the mayor and members of the Miami City Commission, the report echoed information that has already permeated to the masses in the wake of the festival. The transportation issues of day one and their subsequent resolution were mentioned, as were complaints about bass reverberations from nearby residents. The report said that post-event cleanup had been successful as last weekend&apos;s Miami International Regatta went as scheduled with no obstacles. 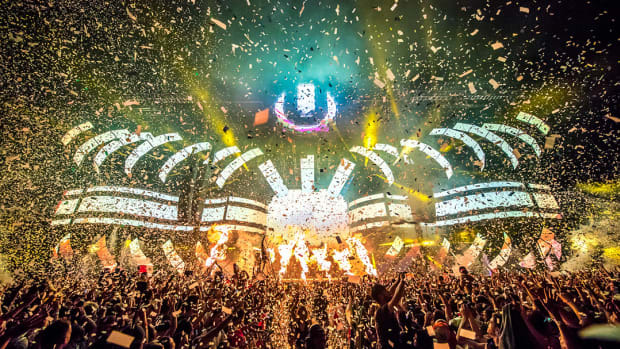 After five consecutive years of shrinking arrest numbers, Ultra 2019 saw 37 arrests compared to last year&apos;s figure of 27. In 2017 35 attendees had been detained, and the year prior saw 67 arrests. EMT calls for the 2019 edition came in at 281, with disturbance calls at 13 and noise complaint calls at 36. In contrast to the report, however, are breaches of license agreement alleged by David Winker, an attorney representing the Brickell Homeowners Association in a lawsuit against the city. 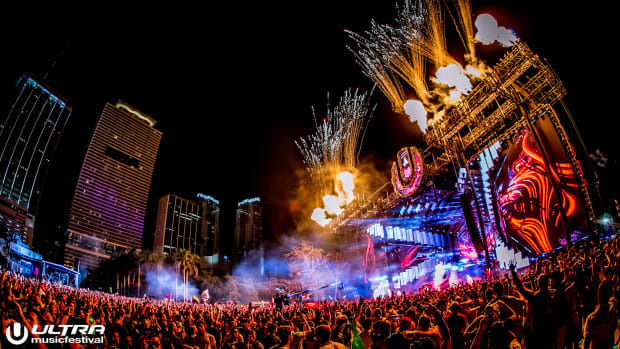 He claims that Ultra ran past its scheduled time on nights two and three, enlisted a company to spray insecticide onsite, and stored hazardous waste. He asserts that the city is not enforcing the matters. The city council meeting to determine Ultra Music Festival&apos;s future on Virginia Key is under way at the time of writing. It remains to be seen whether Miami officials will arrive at a decision today. 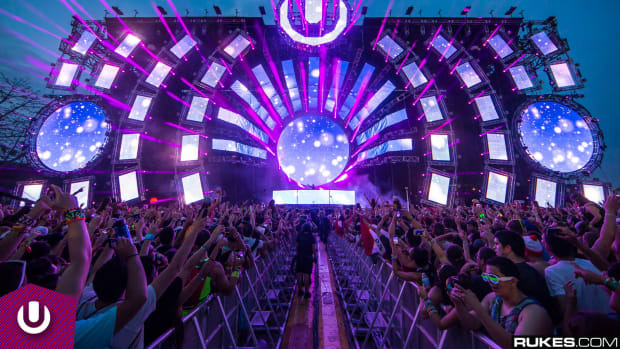 Ultra Music Festival's proposed license agreement with the city of Miami has surfaced. Ultra Music Festival is just one week away! The organizers of Ultra Music Festival are working towards solutions to problems posed by their location change. More litigation surrounds Ultra's move to Virginia Key. 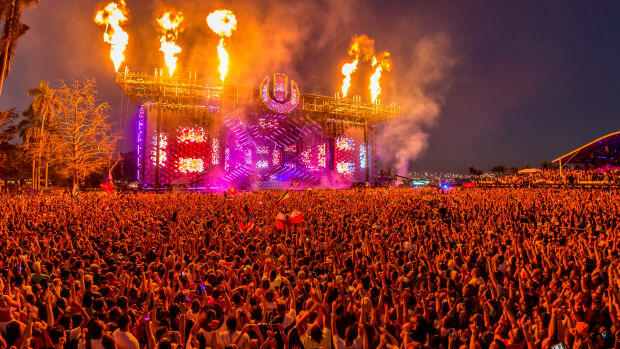 Mayor Carlos Gimenez has his doubts about the new home of Ultra Music Festival. 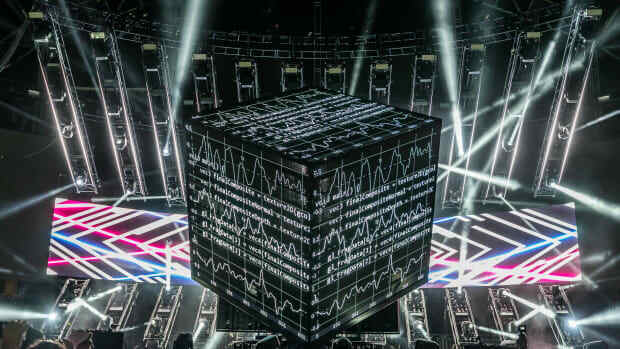 Relive one of the high points of Ultra Music Festival 2019 right now.